After how great the first Iron Man movie turned out, everyone expected the second to be just as awesome. It arguably wasn't, and that might have something to do with all the drama that went on during production. 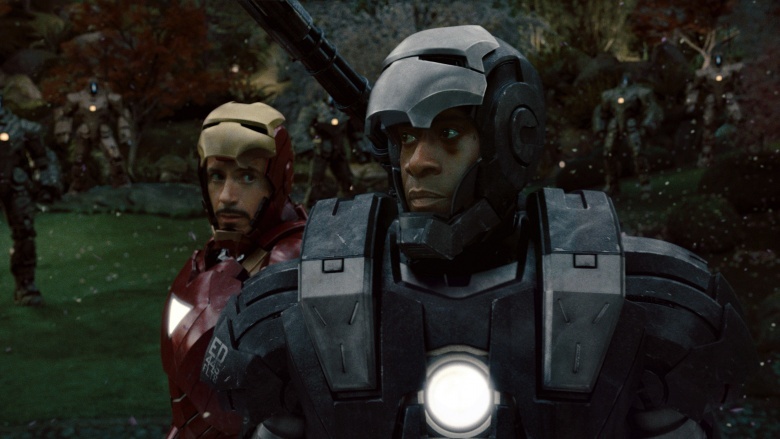 It's time to look past the shiny armor and repulsor technology and see what went wrong behind the scenes of Iron Man 2. 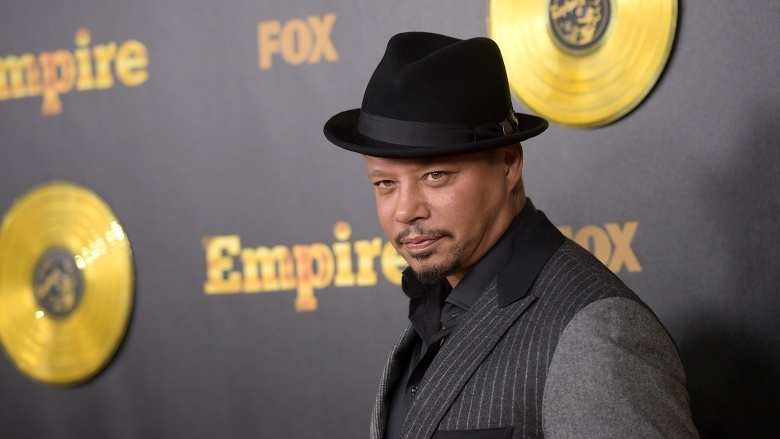 In the end, Terrence Howard blames his Iron Man franchise axing on Robert Downey Jr. 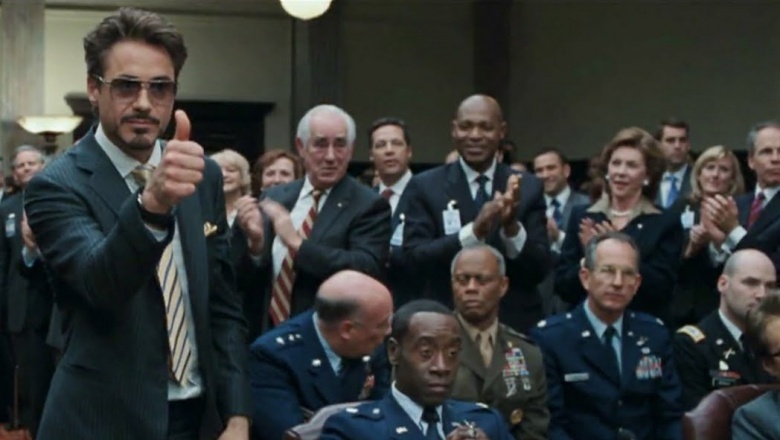 When Marvel approached Howard with the aforementioned paltry sum for Iron Man 2, Howard turned to Downey to put some pressure on producers on his behalf, according to New York Magazine. 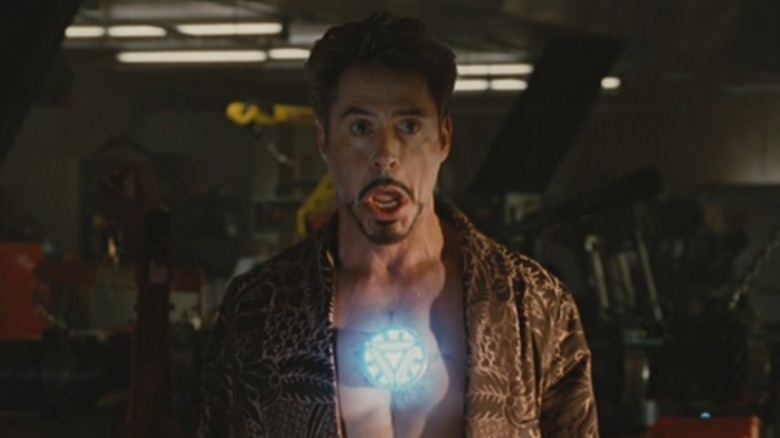 Howard felt Downey owed him, since Howard championed Downey for the role of Tony Stark in the first flick. However, when it came time for Downey to reciprocate, Howard got left behind, like in the first movie. Surprisingly, Howard doesn't hold any animosity against Downey. At least Rhodes and Stark were able to squash the beef. 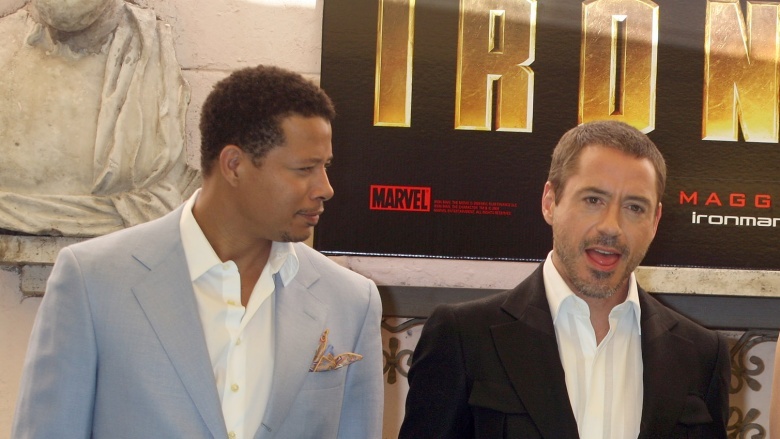 In addition to Terrence Howard's ousting from the sequel, Samuel L. Jackson almost didn't make it into Iron Man 2. 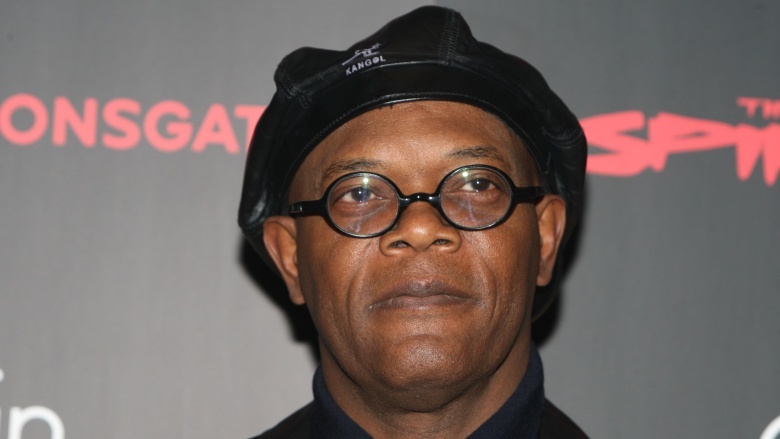 Similar to Howard's situation, Jackson and Marvel went head to head over how much money Jackson should get for his role as superspy Nick Fury. 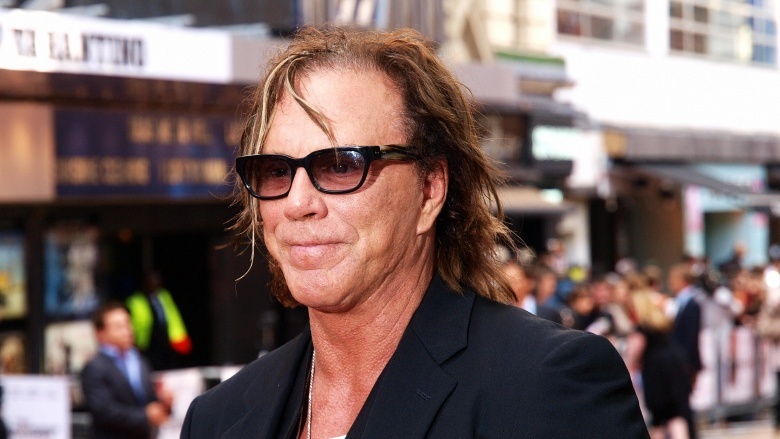 As Jackson told the Los Angeles Times in 2009, "There seems to be an economic crisis in the Marvel Comics world," and at one point, negotiations broke down between the two. Rumor has it the money issues arose after Robert Downey Jr. began asking for more once the sequels started becoming a reality, which is why pay became an issue for everyone else. Luckily, things worked out, and it didn't take the genius of Tony Stark to solve the problem. It's not uncommon for studios to quickly announce a sequel to a hot movie. 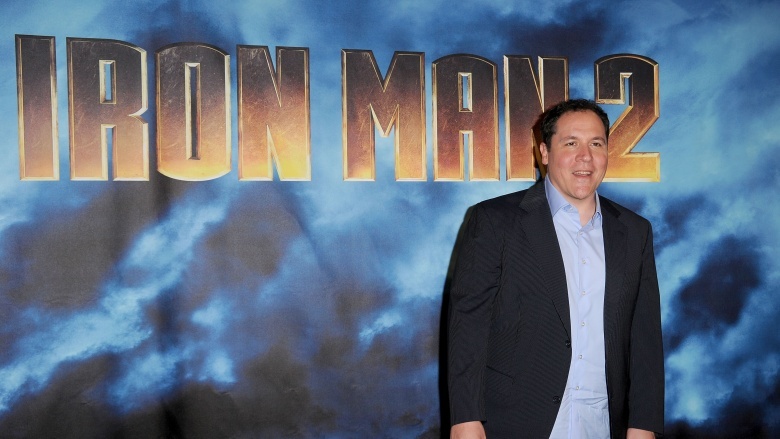 After the first Iron Man opened on May 2, 2008, Marvel announcing the sequel a few days later was no surprise. But usually, after a movie's announcement, the cast and crew are given a chance to craft a product that's worth the public's time and money. That wasn't the case with Iron Man 2. Where the first one took about three years to make, from development to opening night, the sequel only received less than two years to try and catch lightning in a bottle a second time. And though Director Jon Favreau had a vision for the sequel, he had to make some compromises. 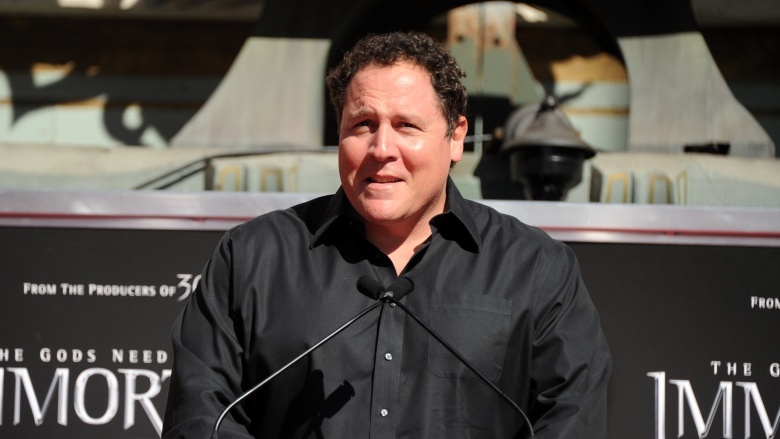 When Jon Favreau got the Iron Man gig, he planned a trilogy, intending for one big story to tie each film together. His original vision for the second film sort of followed the classic "Demon in a Bottle" Iron Man storyline from 1979 and continued developing Stark as a character. Marvel had other plans, which involved shoehorning in plot threads leading to The Avengers, according to Cinema Blend. Seeing as how Iron Man is Marvel's toy, and the movie was made with Marvel's money, Marvel winning is no surprise. This, of course, left Favreau unhappy. Reportedly, Downey was also unhappy with it, and it's supposedly the reason for his hesitancy to extend his contract with Marvel. Unfortunately, this may have pushed Favreau away from leading the big one. 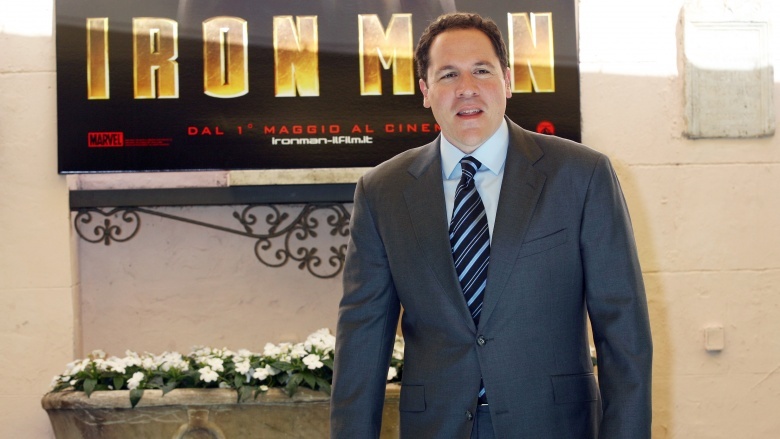 Even with Iron Man 2 not meeting expectations, Favreau seemed like a good choice to direct The Avengers. He even wanted the job. However, Marvel didn't want him. Some leftover bad blood between the two could've contributed to Marvel's decision, but ultimately, it came down to money. Marvel wasn't happy with how much they had to pay to get him back for Iron Man 2. They didn't even want to think about how much he'd ask for to direct the biggest movie in the Marvel Cinematic Universe, according to Cinema Blend. So they decided to lowball Joss Whedon instead, who Marvel also eventually alienated as well. Excelsior!